Originally from a small town in Vermont, Allyson moved to Boulder, Colorado for college in 2012. She had planned to pursue a career in theoretical mathematics, but fell in love with the atmospheric sciences after taking an introductory weather course. From thereon she pursued more applied mathematics such as statistics and numerical analysis, along with adding a minor in atmospheric and oceanic sciences to her degree. During her undergrad she participated in the NOAA Hollings Scholarship program and got to work at the NOAA Atlantic Oceanographic and Meteorological Laboratory in Miami and published her first paper with her mentors there. 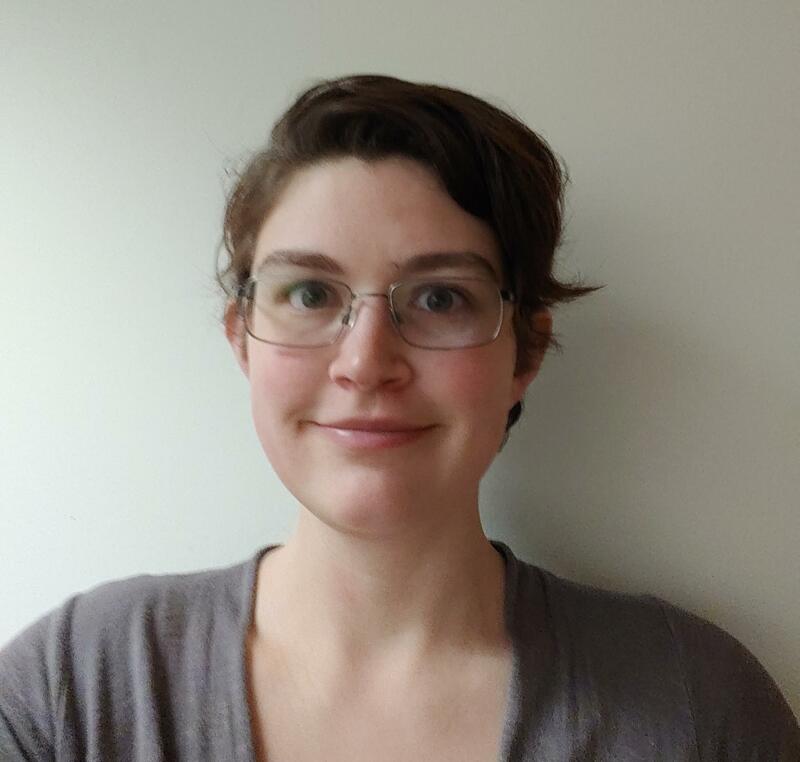 In 2016, upon completion of her bachelors, Allyson joined the Research Applications Laboratory at NCAR, working primarily on the High Ice Water Content (HIWC) and Inlight Icing (IFI) projects to enhance aviation safety in hazardous weather. She enjoys applying her mathematical background to real world problems while she continues her studies towards a Masters degree in atmospheric sciences. Allyson lives in Longmont with her husband, James, and their dog Mazzy. They enjoy walking and hiking together, swimming in the summer, and travelling. Masters of Science in Atmospheric and Oceanic Sciences from the University of Colorado in Boulder anticipated in May 2020.